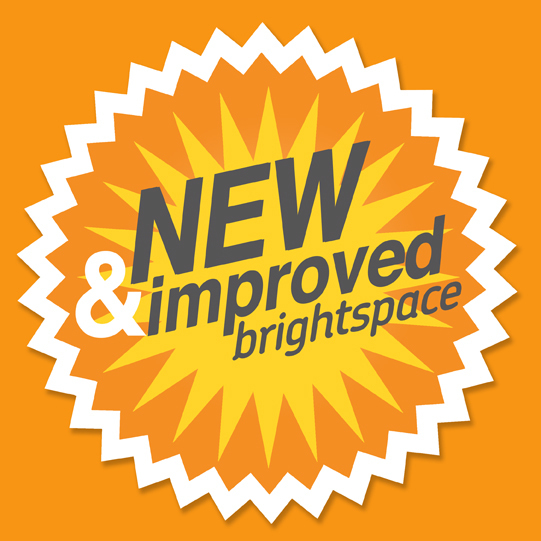 As the administrative home for Brightspace, the Center for Teaching (CFT) is excited to provide both technical and pedagogical support for instructors using Brightspace across campus. 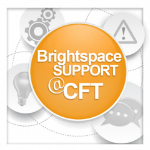 Whether you’re interested in learning how Brightspace tools can support your teaching goals or you have a technical question or problem, the CFT can help. 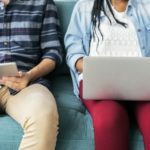 View online resources and printable PDF guides. Drop-in support hours at the CFT, per this schedule. 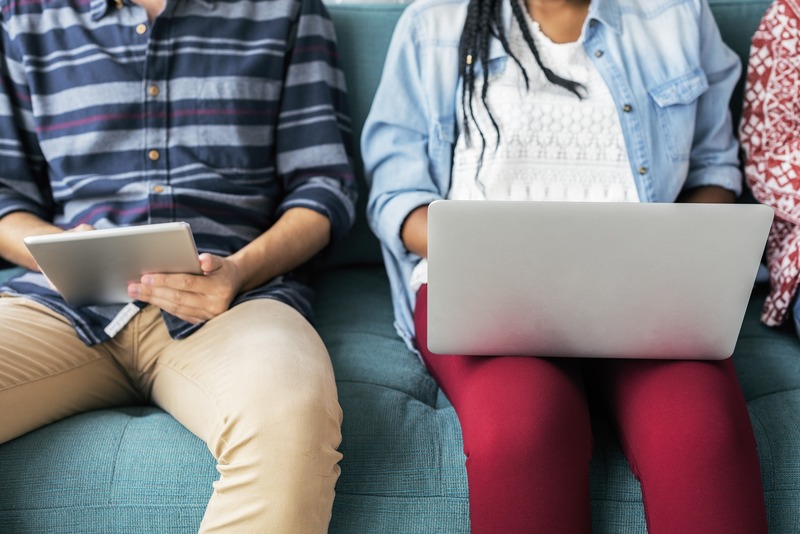 Additionally, CFT staff, including our team of instructional technologists and Stacey Johnson, the CFT’s Assistant Director for Educational Technology, are available upon request for individual consultations and workshops on teaching with Brightspace. Requests should be sent to brightspace@vanderbilt.edu.